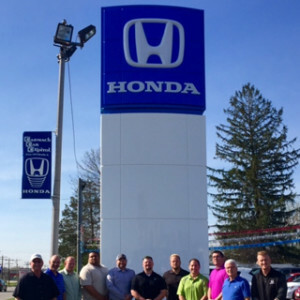 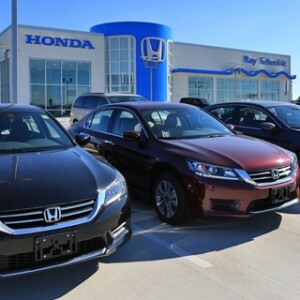 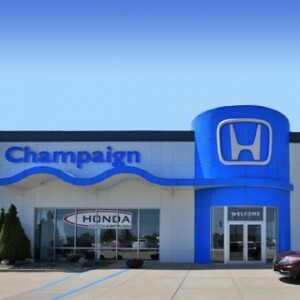 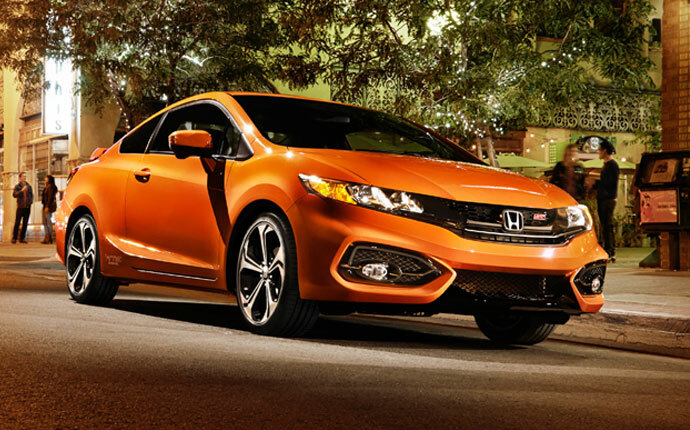 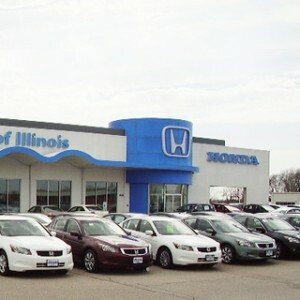 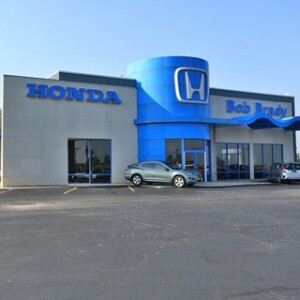 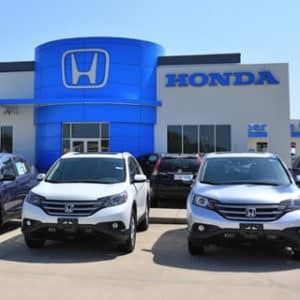 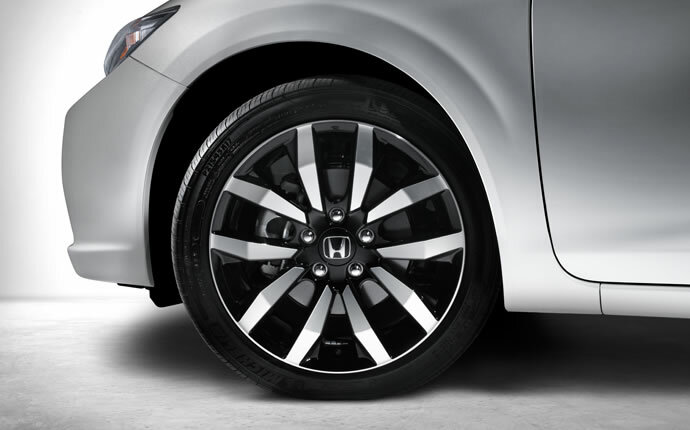 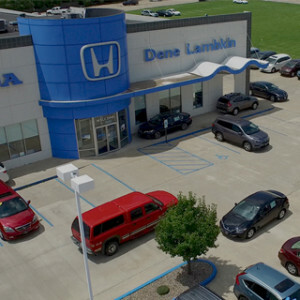 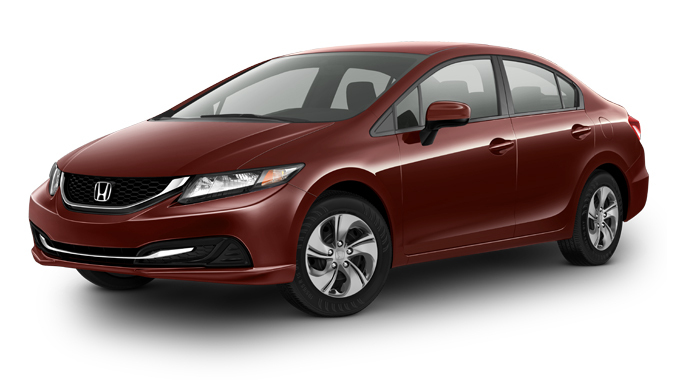 The 2015 Honda Civic has hit Central Illinois, and if you’re looking for one of the best compact cars on the road, you’ve come to the right place. 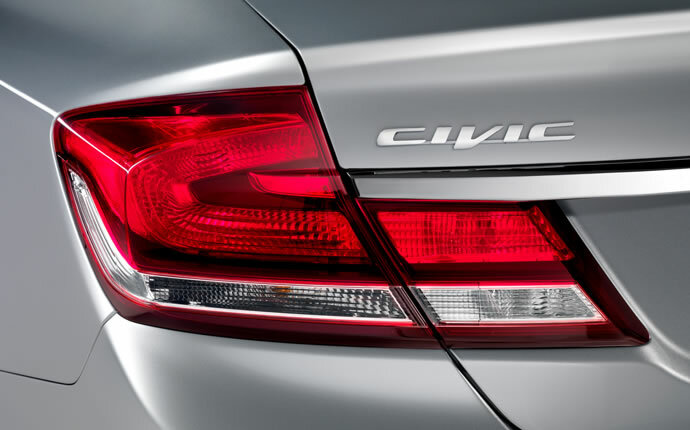 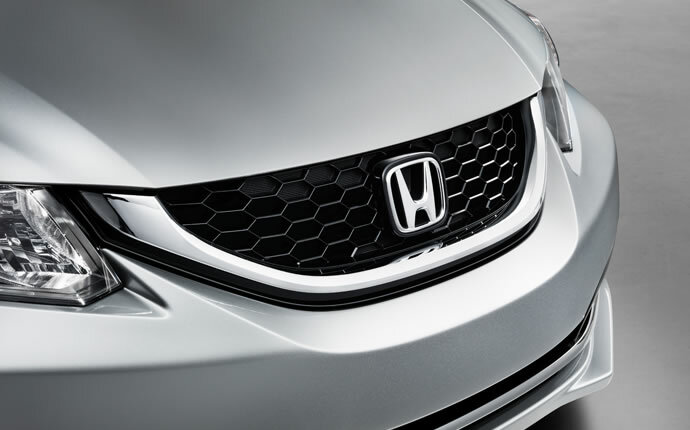 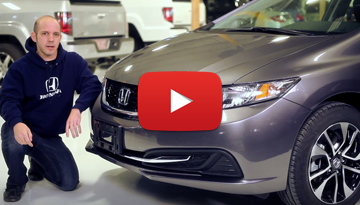 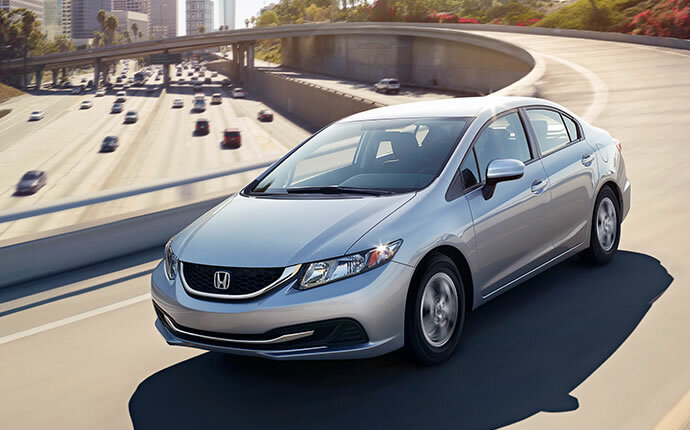 The Civic is fuel-efficient, well-equipped, and easily affordable, and it remains one of the smartest compact car choices on the road. 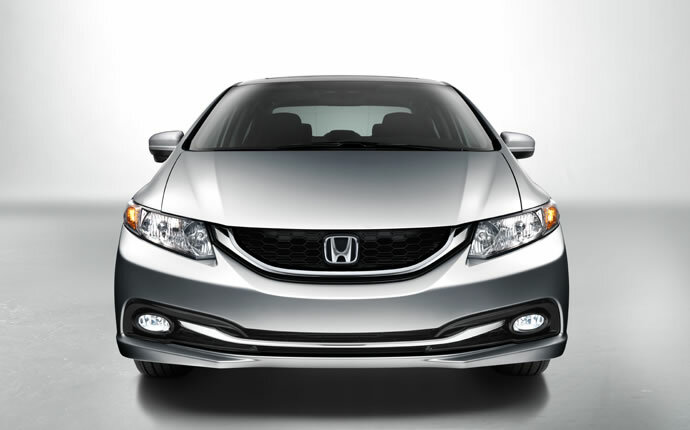 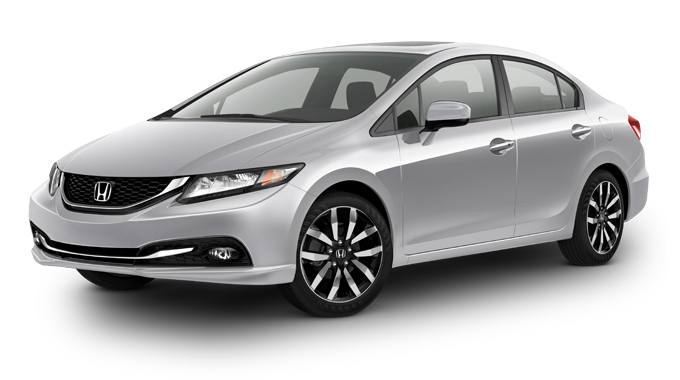 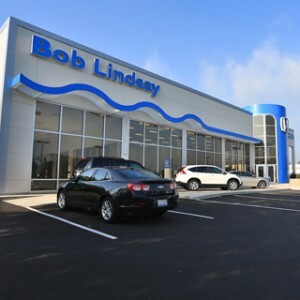 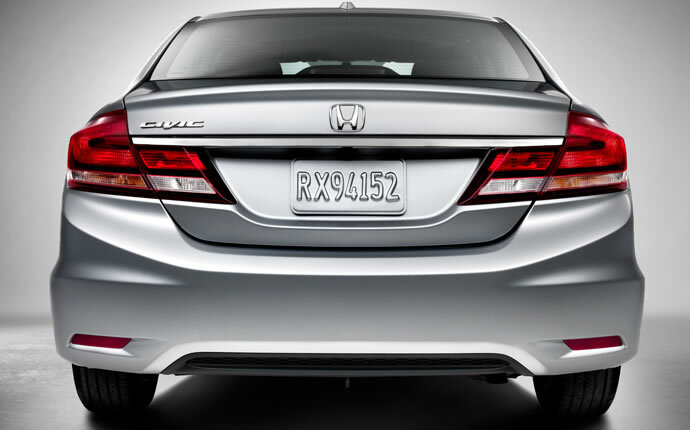 With a new trim level available for the 2015 model year, the Civic Sedan is more capable than ever, and every model comes equipped with Bluetooth, a touchscreen infotainment system, SMS texting, Pandora internet radio, a rearview camera, and more.